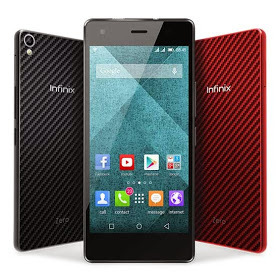 Following the Infinix Hot Note which was released few months back, infinix mobile, today the 4th of June 2015, Launched the much-anticipated Infinix Zero 2. 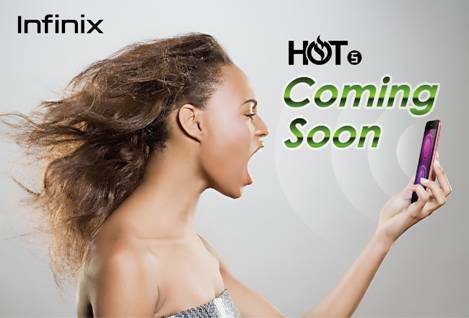 Before now, much has been talked on the upcoming device from infinix mobility. Teasers everyone which kept everyone in suspense as to how much the device will be sold for. Well, we have got exclusive news on that and we will sure share it with you on this post. 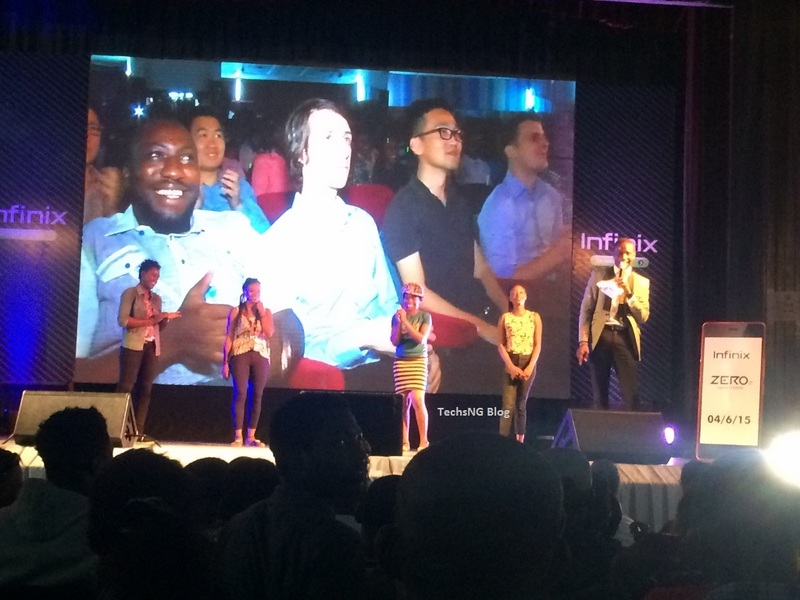 The infinix Zero 2 smartphone was launched today at the University Of Lagos Main Auditorium and TechsNG was present at the event to give you exclusive news on the price and to also share some pictures with you. Forgive the picture quality. The pictures were shot from a distance using a smart phone. To be honest, the event was really fun packed. The event kicked off at 3PM, afterwards, there were some warm up entertainment like Artist performance and dance competition. The dance competition had 4 girls come on stage to show how good they are. The Managing Director Of Infinix Mobility, Benjamin Jiang, took the stage by talking more on the infinix zero 2 device in terms of features and specifications and afterwards, stated the price at which the device will be selling. 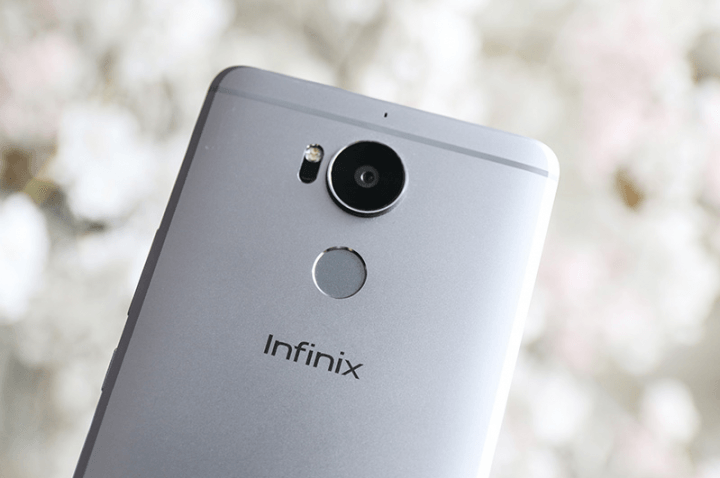 The infinix zero 2 android phone comes in two basic variants, the 16GB ROM version and the 32GB ROM version. However, both variants are 2GB RAM. According to the Jiang, the device will be available in three basic colors; Red, Black and Gold. As earlier stated, the device comes in two variants. 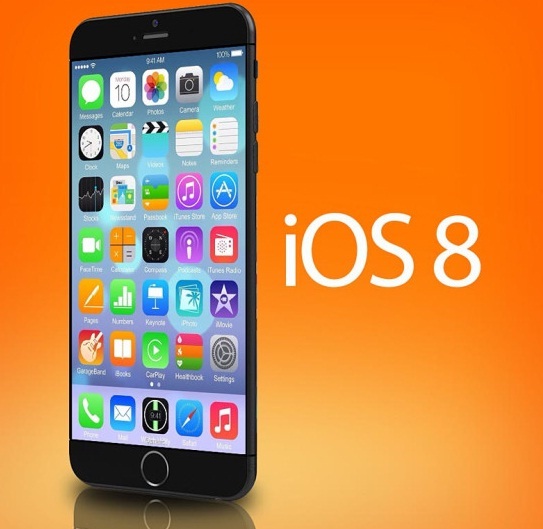 The 16GB internal memory version will be sold at N32900 (Thirty-two thousand, Nine hundred Naira) while the 32GB version will be sold at N35900 (Thirty-five thousand, Nine hundred Naira). It wasn’t officially stated which online retail store the device can be bought from. However, we are quite sure it will be available for sale on Jumia but we are not very sure it will be available for sale on Konga. 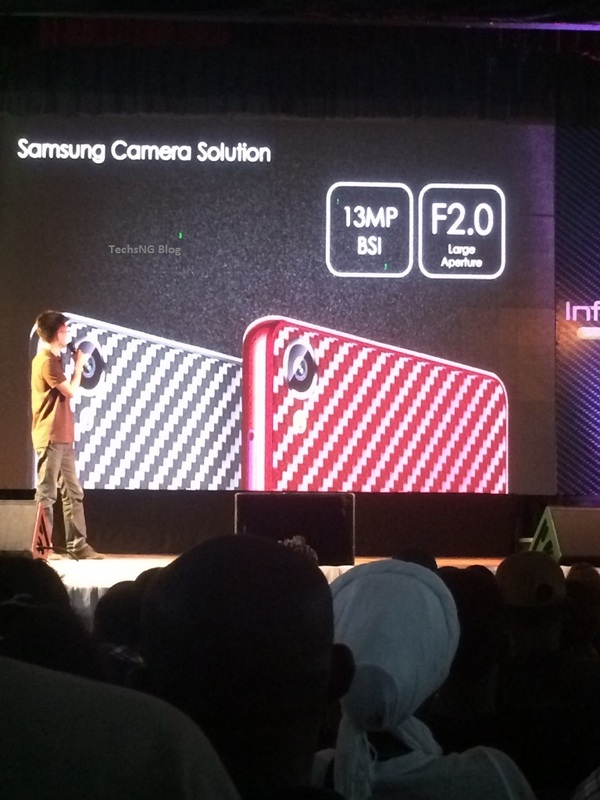 After the presentation of the device, Infinix Head Marketing, Peter Zhou, mount the stage to share a brief video which showcased the making story for the infinix zero 2 smart phone. Camille who is a staff at infinix mobility, also talked on the x-club which is a forum for infinix phone users. Following was the media interview, Q&A segment which held outside the event hall. Guess that was done in other to save time. 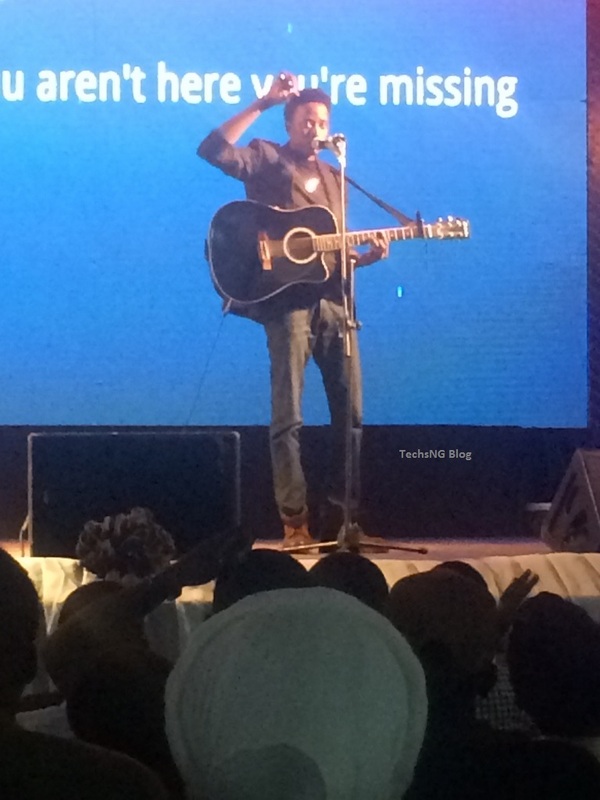 Fast forward, we had more entertainments from various upcoming artistes, GT D Guitar-man was also at the event and YES, the guy’s got an amazing voice. I was actually tripping #Nohomo. Ex MTN Project Fame contestant, Christian, was also at the event and of course, i wouldn’t forget the 3 comedians who graced the event. Those guys eeeeeeh! I haven’t laughed that much in a long while. Not to forget the MC too, that guy is something else! Thank God he didn’t ask me any question in the course of the event. He would have embarrassed me publicly lol but he is really funny. 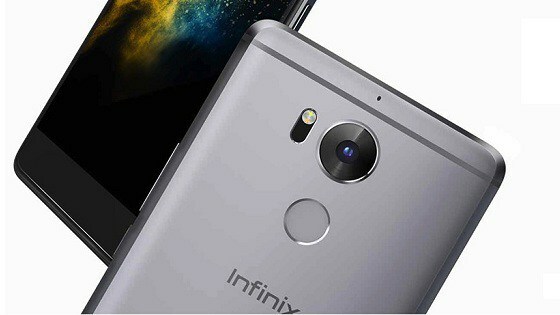 We hopefully might get a review copy of the Infinix Zero 2 and if we do, you can be sure of an unboxing video alongside a detailed review of the device like we’ve always been doing on this blog. 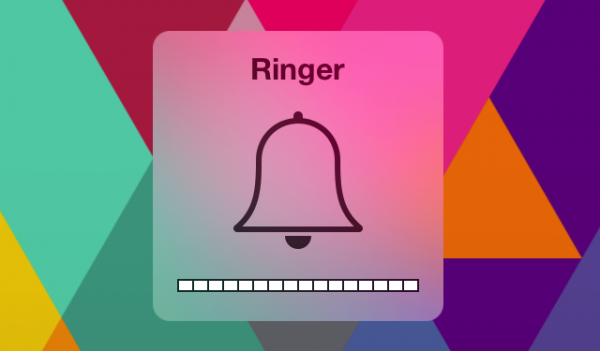 It’s 11:58PM now. Really had a stressful and fun-filled day. I think I deserve some rest. Adios! Bros Samuel. I greet you. Actually I was on google searching for the price to this Infinix Zero 2 only o, and amongst the results given to me, I went for yours and menhhh… I got more than what I was initially searching for. Well done Bro. But I have a Question, apart from Jumia, cos its months now, do you have any ideas to where else I can get it? Cos I really want to buy one. Thanks Man. Hi Dave, you can actually get the device at slots nigeria outlet. Ben, we just got the device few hours back. To be honest, it’s worth the money. Anyways it was a nice event. Really had Fun. That Kenny Black is a very funny Guy! kelvin, don’t mind me jare. I actually saw you at the event but was quite distant. When the event had rounded up, i didn’t find you. I just had to rush home because i don’t like keeping late nights. The Kenny black guy eeeeeh! He is really hilarious. His looks sorta describes him too lol.